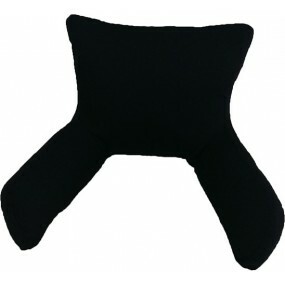 This bed rest pillow is ideal for your home, for trip necessities, for reading, writing or sitting in bed or in the sofa. 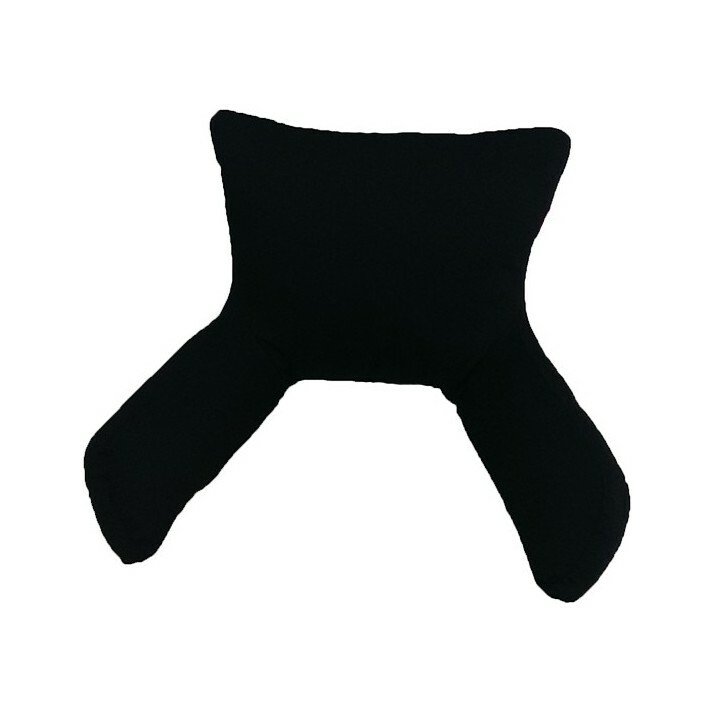 This bed support is perfect for resting your back. The product adapts itself to any kind of bed headboard.